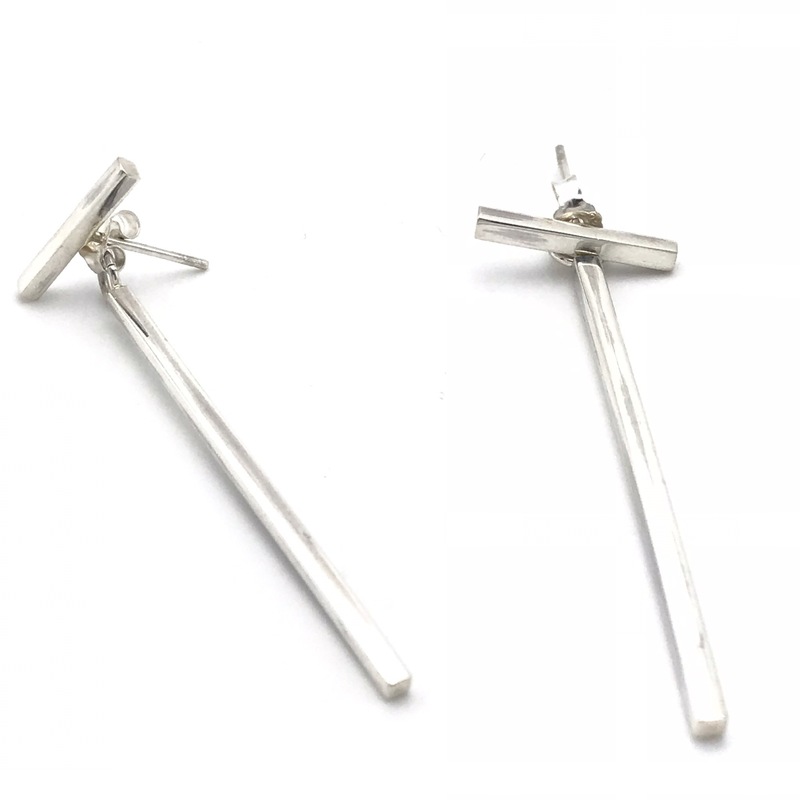 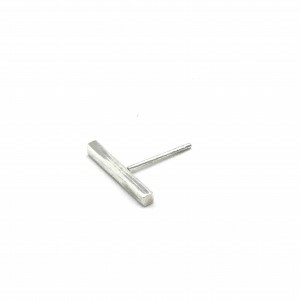 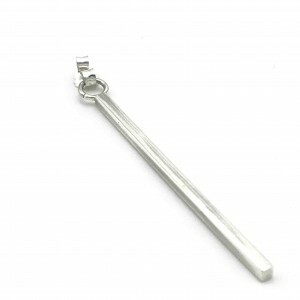 Dangling Bar Posts, featuring sterling silver bar posts with dangling sterling silver bars. 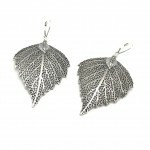 These earrings are modern and fun. 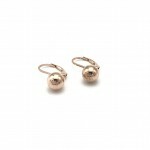 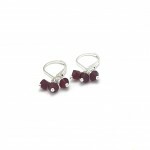 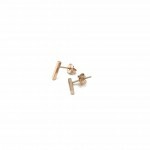 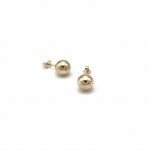 You can use the dangling bar on any other pair of stud earrings that you may have. 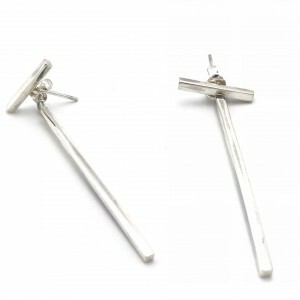 You can also wear the bar posts as a simple modern stud. 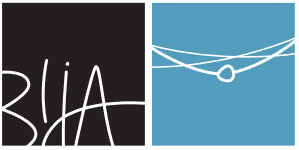 Be the first to review “Dangling Bar Posts” Click here to cancel reply.